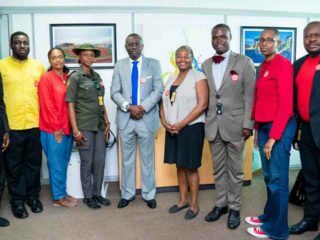 Ethiopian Airlines Group has announced that it will commence direct flight from Addis Ababa to Chicago effective from June 2, 2018. West bound passengers from the entire continent of Africa will connect to Chicago and beyond through the Addis Ababa hub in the late evenings; likewise, East bound travelers from the USA will also connect to all over Africa in the morning through Addis. In both cases, the connectivity is designed in such a way that we are able to avail one of the shortest total travel times for our customers. Regarding the launch of the service, Mr. Tewolde GebreMariam, Group CEO of Ethiopian Airlines, remarked: “Chicago will be our 4th destination in the U.S. and our 7th in the Americas. It is the third biggest city in the U.S. and one of the most important global aviation hubs. We will be filling a critical air connectivity vacuum, as our flights will be the only direct service between Chicago and Africa. The route will be operated with a Boeing 787, one of the most technologically advanced aircraft in the carrier’s fleet family, featuring up-to-date amenities with redefined travel experiences. 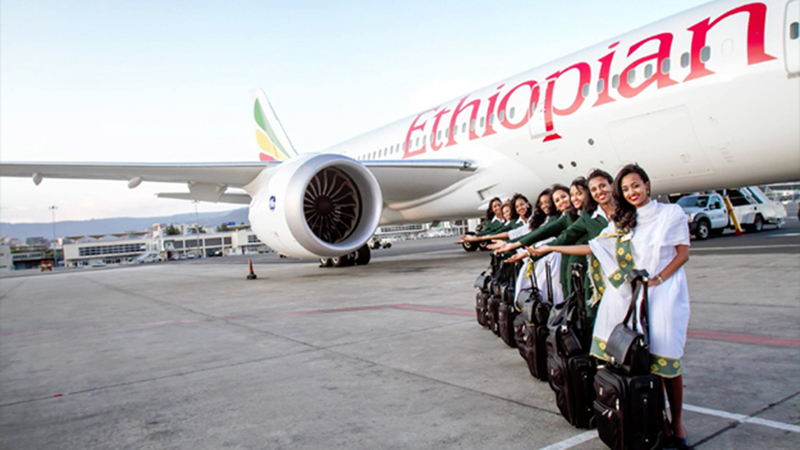 Ethiopian is the pioneer African flag carrier starting service to the Americas’ in the 1998.